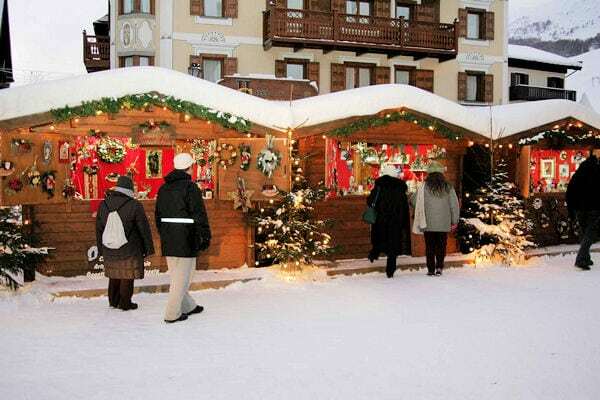 As Christmas approaches, Livigno, decorated for the festive season, takes on a magical quality.The village, busy with Christmas shoppers buying gifts in village’s 250 duty free shops, is in contrast to the ski slopes which are blissfully uncrowded. This season the ‘Skipass Free’ period in early season continues up to and including December 24th. For many people, taking a holiday until the 24th December doesn’t leave time enough for their festive preparations. But maybe a short break could be the answer, and this season between 17th and 24th December, we are offering apartment short breaks, for four nights, including skipass from as little as €125 per person! 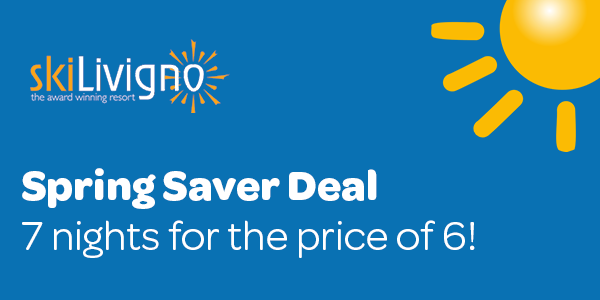 There is no catch – this is the per person price and the offer also includes a free entrance to Livigno’s impressive leisure centre, Aquagranda, which is perfect for a workout or an afternoon of relaxing. If you would like to stay for longer, simply add on another €30 per night per person (each extra night includes another day of skiing). Subject to availability, arrival can be any day of the week as long as the holiday is completed no later than 24th December. Free skiing and duty free shopping – it really is beginning to feel a bit like Christmas!